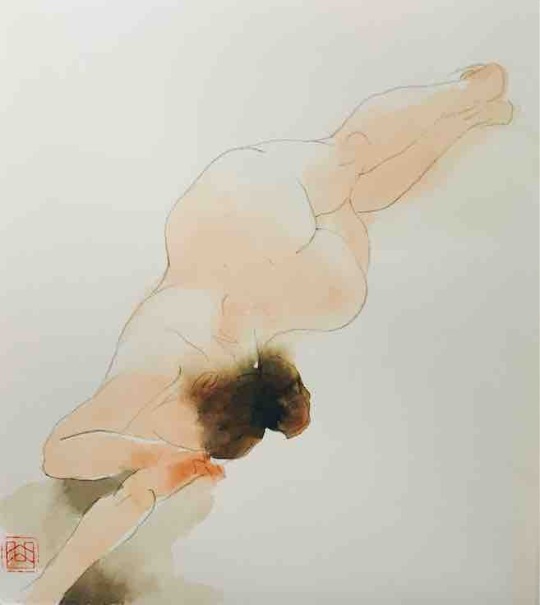 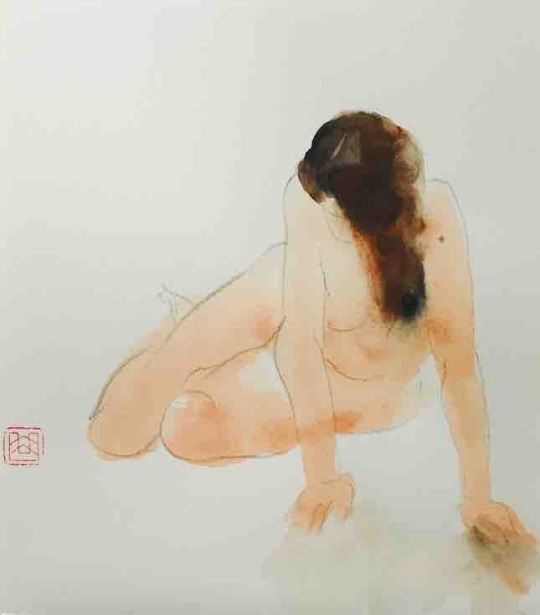 Hua Gallery is pleased to highlight a set of stunning watercolours by our artist Qu Leilei, currently exhibiting in our online exhibition Silent Revelations - Qu Leilei - The Great Master of Ink. 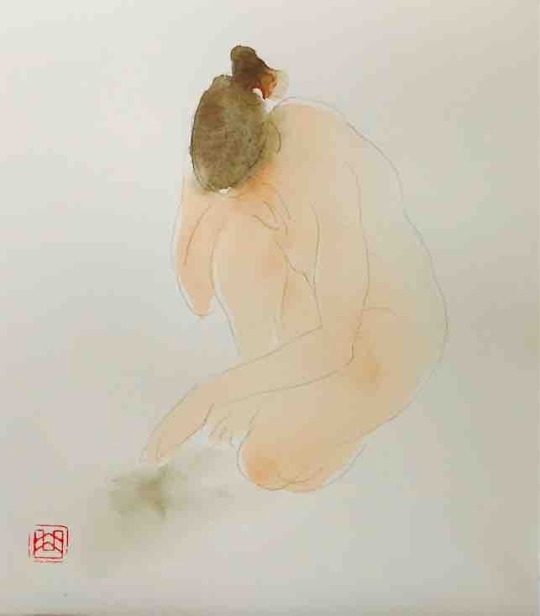 In her first UK solo exhibition Chinese artist Lan-Chiann Wu presents twenty years of work centred around her contemplation of universal themes. 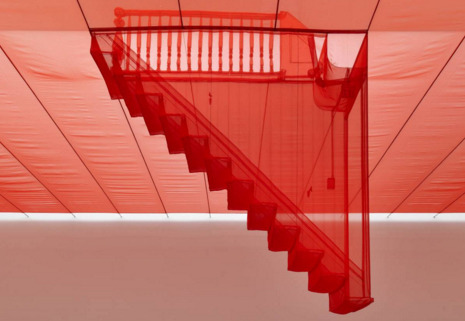 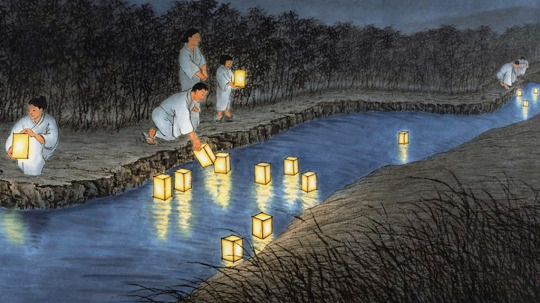 A conference investigating the histories of modern and contemporary art in Asia. 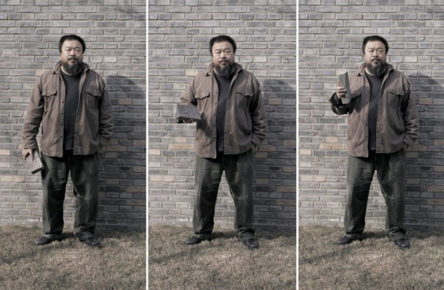 Ai Weiwei is one of the world’s most famous artists…but what exactly makes this artist so captivating to so many? 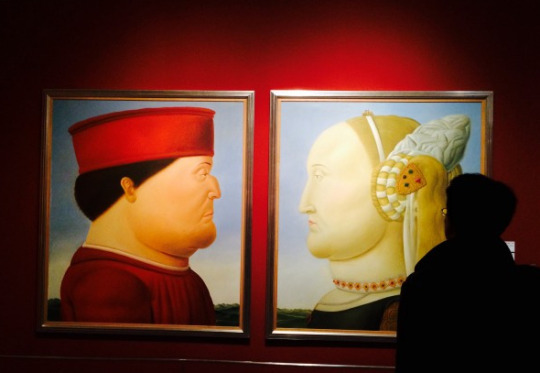 A large-scale retrospective of Colombian artist Ferdinando Botero recently opened at the National Museum of China.